Grandparents are important people in our children's lives, my mother is very involved with her grandchildren and loves them dearly. We actually live down the street from her and I am so blessed and thankful for everything she does for my children, I couldn't imagine my kids not having her around. This season Dreambaby® celebrates and honors Grandparents Day! They acknowledge the support and love that grandparents give to their families by providing much needed childcare to their grandchildren. Dreambaby® is not only celebrating them but providing much needed practical support having developed a number of innovative products designed to help grandparents with safety and care around the family home. Grandparents are major providers of childcare, in the USA up to 72% take care of their grandchildren on a regular basis. Being a caretaker is hard work, physically and emotionally, when young ones are around, safety is very important. 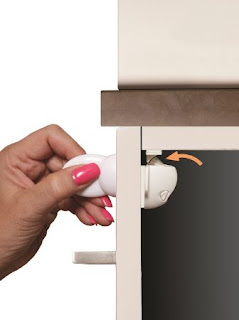 The Dreambaby® Adhesive Mag Lock® is the ultimate child safety product, stops access to cupboards and drawers. It's easy to use and install, the lock can only be released using its powerful Magnetic Key. They are available in sets of 8 locks & 1 key, 4 locks & 1 key, 4 locks, 2 locks & 1 key, and 1 key. 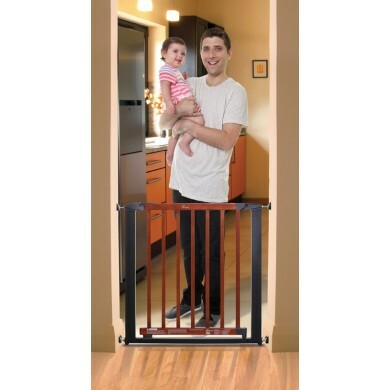 All families with little ones can benefit from installing a Dreambaby® Safety Gate in their home! Grandparents who spend their days keeping up with babies and small children would particularly benefit from this! They are also great to keep little ones confined to certain safe areas or keep pets away from infants. 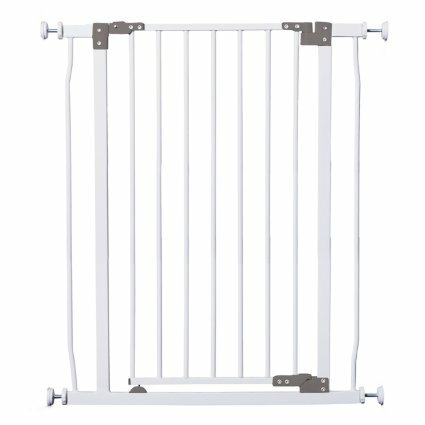 The Dreambaby® Liberty Tall Security Gate provides safety, security and peace of mind for caregivers. 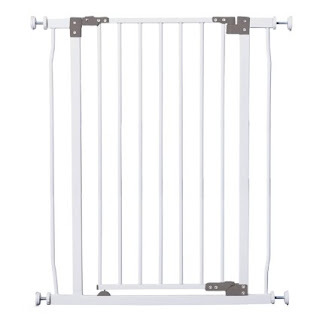 When not in use, the smart "stay-open" feature means this gate stays open in both directions when not needed. It's available in white and extensions are also available if needed. Everyone loves getting out for some exercise, Grandparents can walk with confidence with the Dreambaby® Wrist Buddy and the Dreambaby® Safety Harness and Reins! 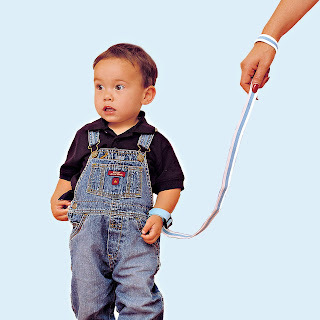 Walk with a sense of security and beside one another with out having to worry about kids running away from you. So what do you think? How do your children spend time with their Grandparents? Connect: Be sure to follow Dreambaby® on Facebook, Instagram and YouTube! 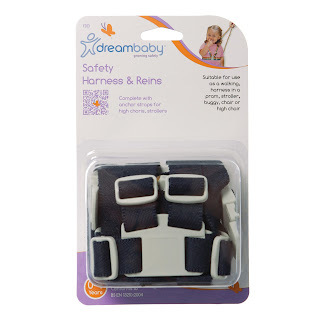 Buy it: You can purchase the products featured above online at Dreambaby®! 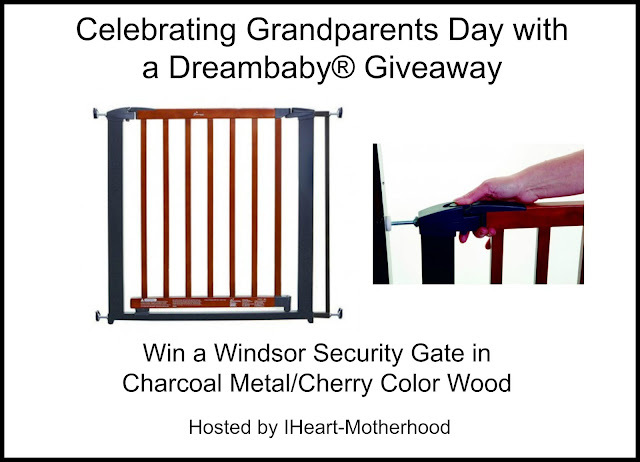 I am a grandparent and I need gates to keep my grands in a safe area!!! We use multiple baby gates. A good safety tip is to move glass and other breakable decor out of reach of small hands.